A course designed to meet the needs of those operating a Bobcat. 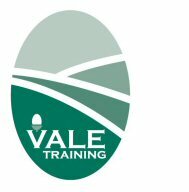 The course is delivered to National Plant Operators Registration and training Scheme. Course length varies depending on trainee’s experience. Cost: £150 per person per day + certification. Requirements:None at Basic Level. Three years experience or previous qualification for experienced operators.